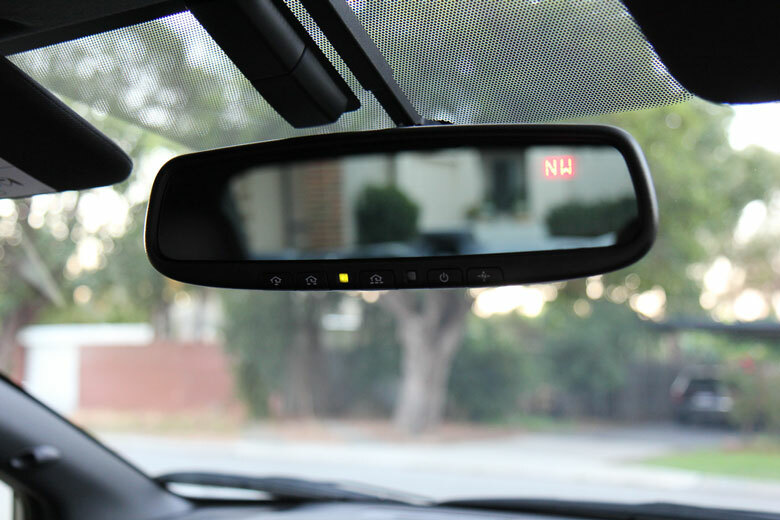 Has anyone refit one of the active auto dimming mirrors on our AUSDM cars? I'm just wondering if the AU delivered models have the wiring loom already in the roof like U.S cars? I'm interested in MY15 but I'm sure if earlier cars have the loom MY15 is likely to as well. Thought I might write as well post this one up on this forum too. I got sooo many people asking the same questions on how I did it. These instructions are for AUSTRALIAN garage doors that generally do not operate on the US 390mhz frequency. AU are usually 433.x mhz and will not work with US gear - this is why we use an additional receiver. Yes, I know some of the EU homelink mirrors works on 433mhz, but I don't have a Subaru part number for that, they're very hard to find online, and even then there is still no guarantee it will work with your garage door. [SIZE=13px]H501SFJ101 Subaru Auto-dimming with Homelink and Compass Mirror - eBay has them. 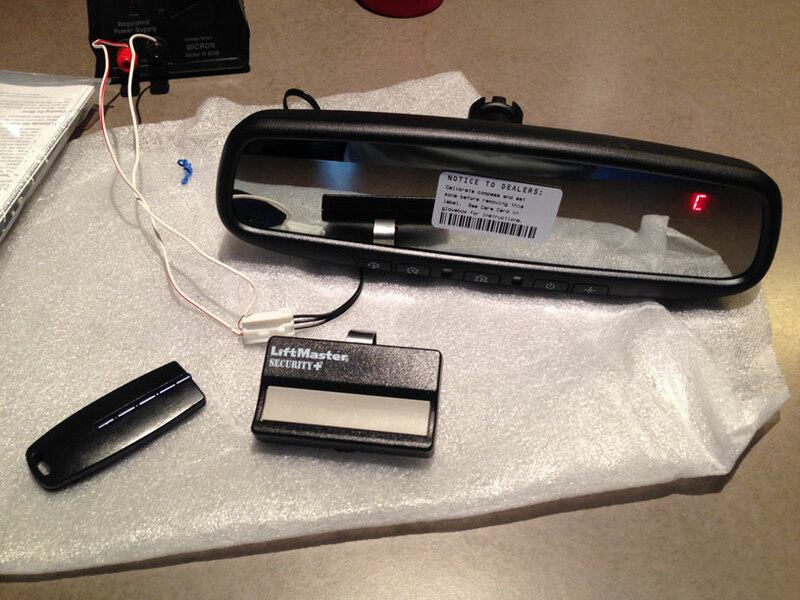 Liftmaster 635LM Receiver WITH REMOTE (390mhz) - eBay too. 1. 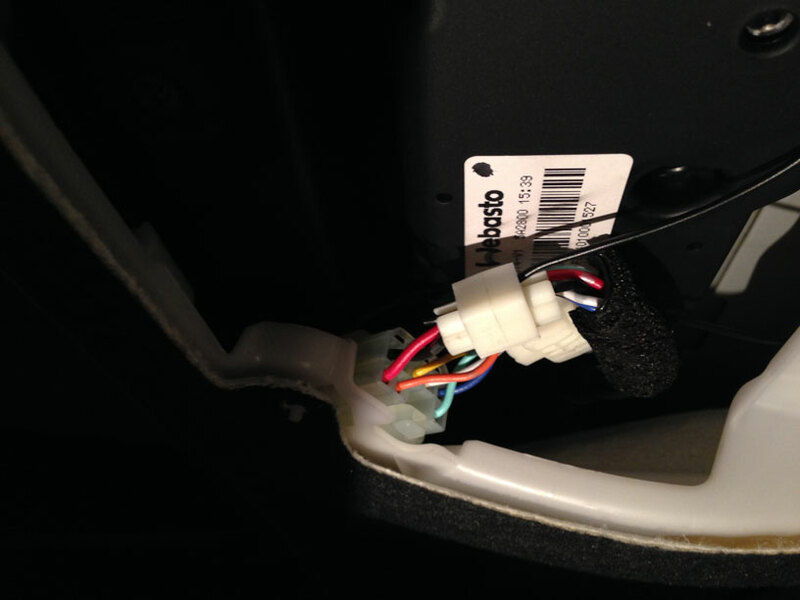 Remove your old mirror from the windscreen using the torx screw underneath the main support. 2. Install the new Homelink mirror on the exact same windscreen mount the old one used. 4. Unscrew the two screws holding in the assembly and pull it down. 5. Run the wires from the back of the mirror under the roof lining and into the map light area. You might need to extend them a little as they just won't be short enough. 6. Identify the two wires you will need (there are 3) by holding the plug in your hand, the far right one is the ignition, the next one (middle) is ground. It doesn't matter if you mess this up, reversing the polarity to the mirror will not break it. 6. 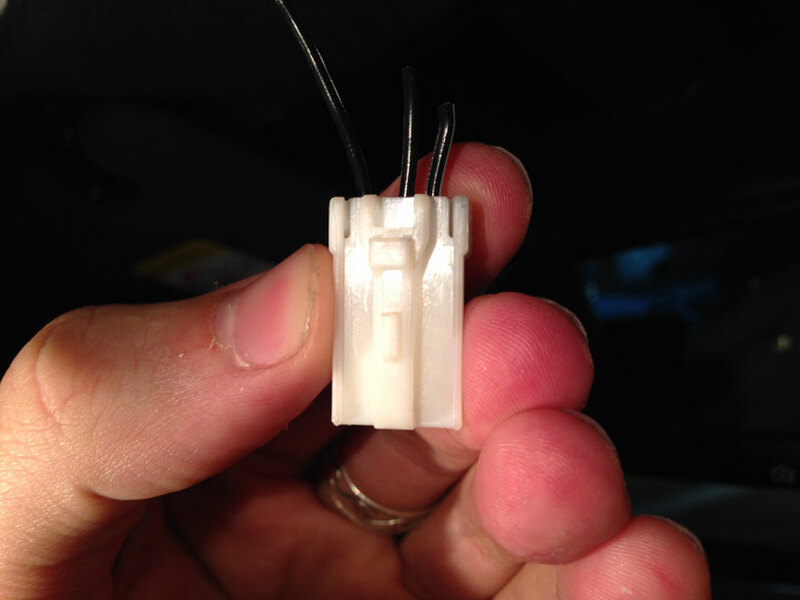 Tap them into the sunroof wiring loom using the wire taps. The BLACK and YELLOW wires are the ones you want. Black for ground, yellow for ignition. 1. 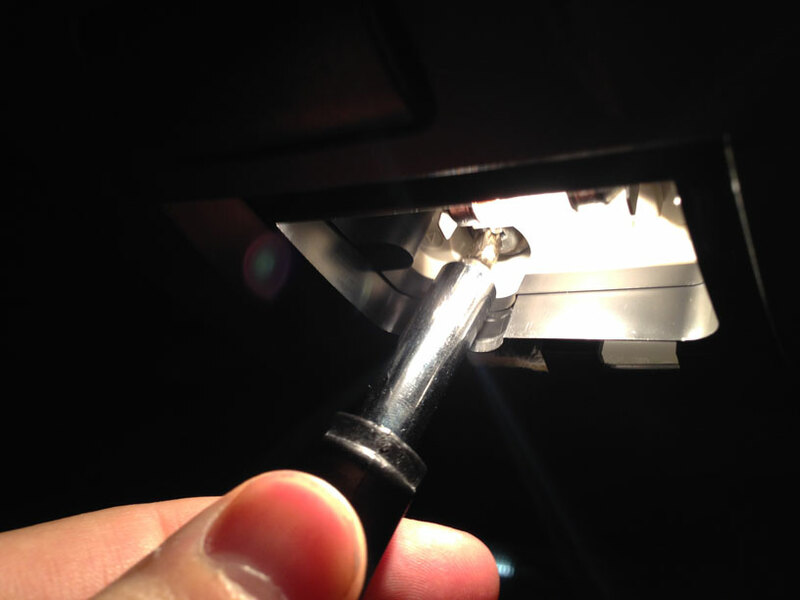 Open your 635LM and mount it somewhere near your garage door motor. I chose to lay it on top of mine. 2. Read the manual - wire in the two wires from the 635LM receiver to the manual switch contacts on your garage door, commonly called "bell wire switch"
3. 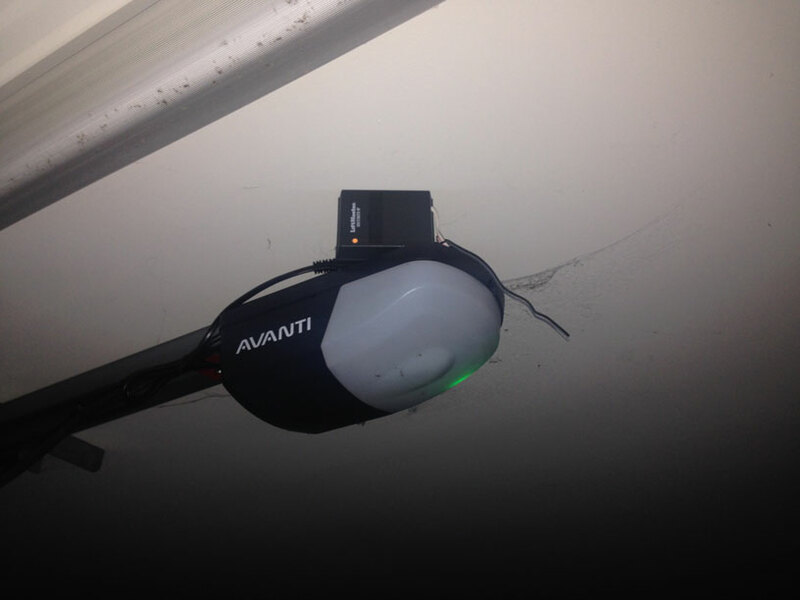 Make sure you can activate your garage door with the existing 635LM REMOTE, does it go up and down? Great next step. 1. Pair the mirror with the remote to "learn the freqency" there is countless youtube videos - but you should have read the instructions that came with the mirror! Once it has learnt your frequency when you push the desired programmable button it will flash in quick succession. 2. Pair the mirror with the 635LM receiver to "learn the rolling code" - put the 635LM in learn mode by pressing the button under the rear flap. Then go into your car and HOLD DOWN the programmable homelink button.